Amity School of Engineering and Technology consists of seven departments namely Applied Sciences, Computer Science & Engineering, Information Technology, Electronics & Communication Engineering, Electronics & Electrical Engineering, Mechanical & Automation Engineering and Civil Engineering. 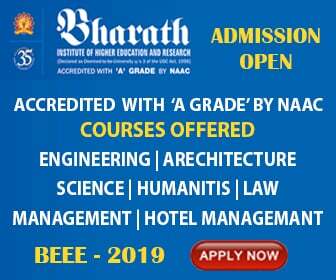 It is one of the best engineering colleges in India. B.Tech. - Computer Science & Engg. B.Tech. - Mechanical & Automation Engg.